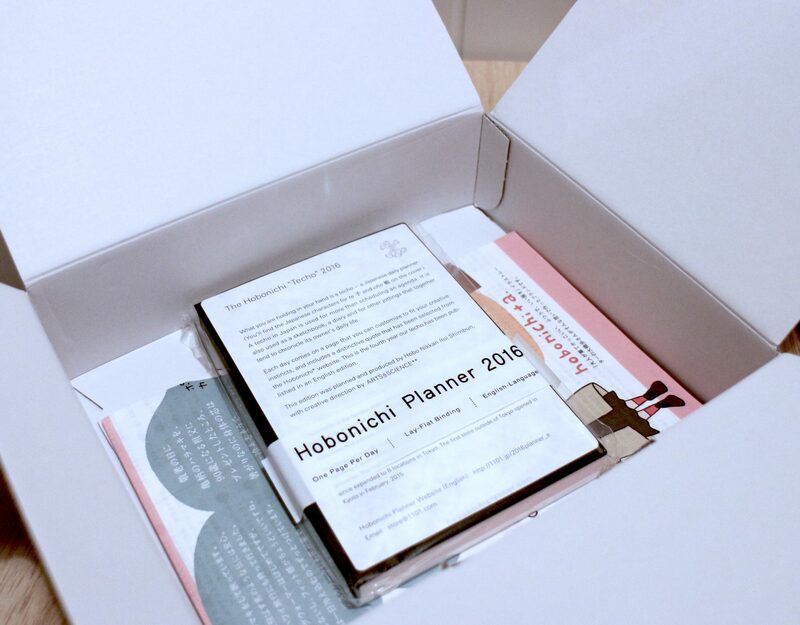 Back towards the end of 2015 I saw a lot of people posting about the Hobonichi Techno planner. Around the same time I was looking at diaries, notebooks and planner to keep track of my year. The plan was to start writing more by keeping a diary. Writing something whether it be a random thought how my day went or a doodle, just what ever I wanted to make note of that day. I wanted something that was not just your average diary or something cheap that’s going to start to wear and fall apart half way through the year. I also wanted something that could be used with a fountain pen. 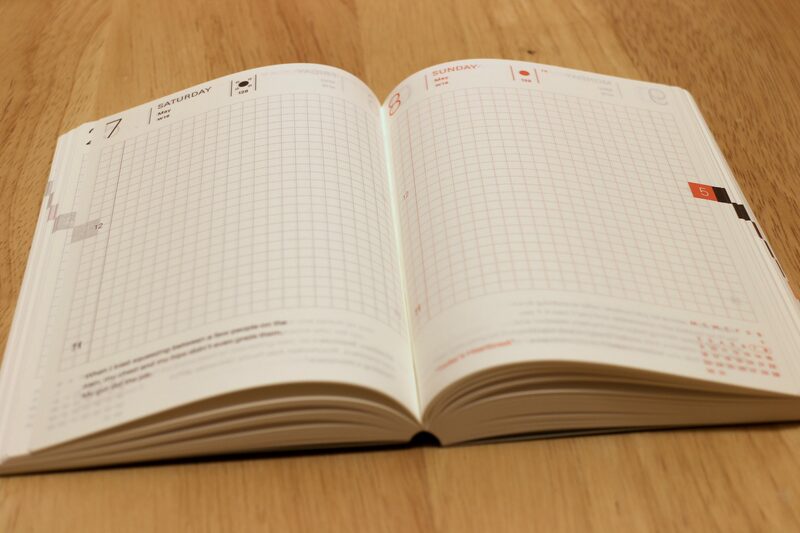 After some detailed research into the Hobonichi Techno planner I knew it was what I was after. As this was the tail end of the year I asked Santa (my wife) for an English version of the Hobonichi Techno 2016 planner, and it turns out Santa was able to fulfill my request even quite late into the year. 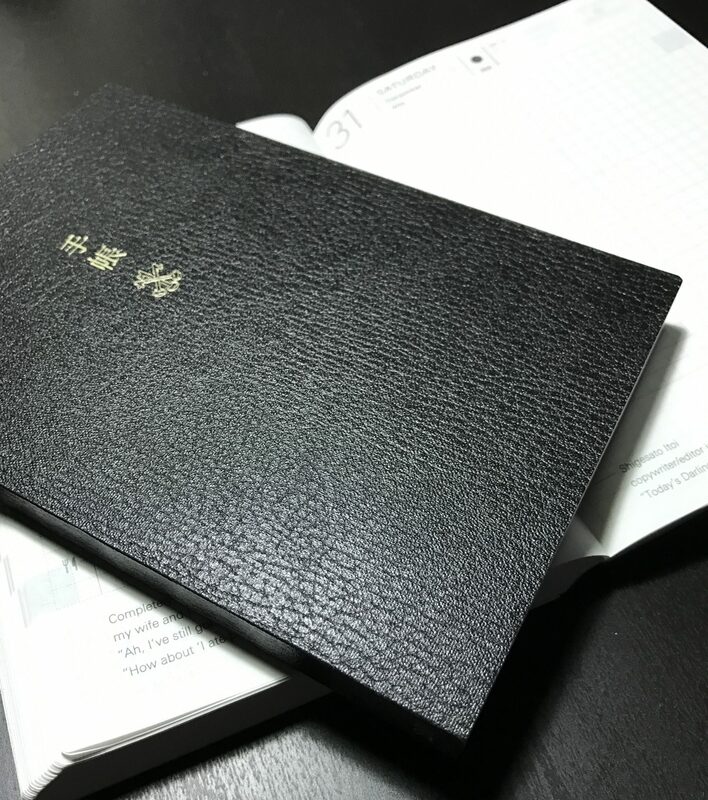 After speaking with my wife about the process of ordering the planner which she ordered direct from 1101.com – The supplies of the diary in Japan. It only took a couple of week to arrive, and it arrived with no issues. No issues with customs or any unexpected charges, apart from the extra charge for a non-english transaction at the bank (which was a new thing for my wife). With my new Hobonichi in hand and it being the first day of a new year I was sat down looking at the beautiful planner slightly nervous to put pen to paper without a concrete plan on what I should put in it, or how I should start. I started off by making a list of goals, items I would like to achieve in the coming year. Not your normal New Year resolutions but some targets I could aim for, some small and some quite large and possible out of reach for the coming year. This would give me the base for the comping year and things to aim for, and also help with long term goals. 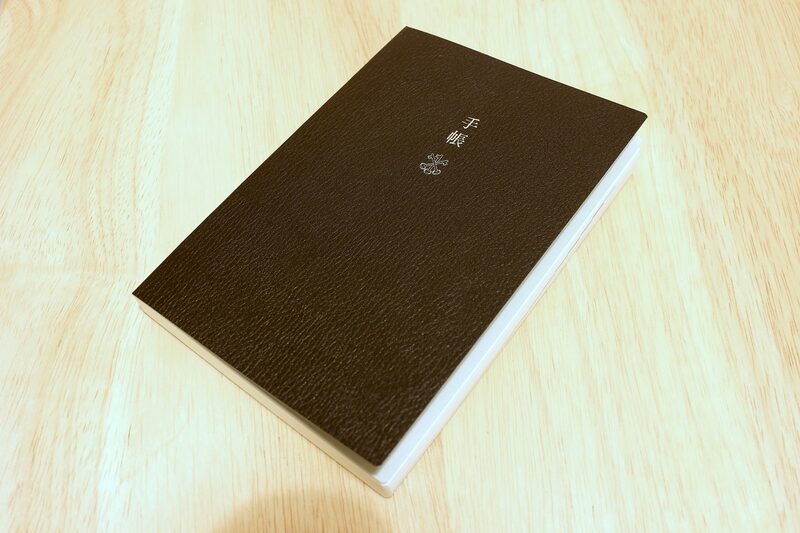 My first impression of the Hobonichi was it was super small and slim for what you are getting. I actually never realized it was an A6 diary when I was looking at them. Part of me thought it was an A5 size diary. With it being a day a page diary the thickness of the diary is surprising narrow. The reason the diary is so narrow is just to the Tomoe River paper, it’s the thinest paper I’ve seen, and the best part is you are able to use fountain pen’s on it with out bleed through. It’s not quite pocket size, unless you have quiet thick pockets. Overall the size is very nice, and after using it for a few weeks I actually enjoyed the size of the pages. It took a little getting used to the narrow lines of the square grid pages. I don’t normally use a grid based paper which took a little getting used to, more so as the grid is quite narrow. I was not sure if I would write over two lines or try and writing within the narrow lines. I tried a couple of pages of using two lines of the grid as one for the writing, but soon changed to using just one line as using two lines felt too much and I did not like being able to see the grid through the middle of my writing. The grid lines on the pages are quite dark, darker than I would like, but by writing on a the single grid line it was much better. I found that a fine nib fountain pen was best for my style of writing. The medium nib pens I have are just a little too broad and heavy on the ink flow and made it very hard to write within the single grid row. For the year I decided to aim for writing in my planner every day, just what ever I felt like. More of a journal a place I could write down thoughts, what happened during the things on my mind. Over the course of the year I have written all sorts in my planner, while I never managed to write every single day I did start of very well, it was towards the end of the year where I missed a lot of days, but I soon picked it back up and wished I had make more of an effort to not miss any days. I tried not to back fill days as that would not be the same as writing what was on my mind and fresh that day. There where a couple of occasions, mainly when I was ill that I would fill in the day previous. Even when I travelled to the US I managed to write each day. I found the best time to write was before bed, it would allow me to offload the days thoughts and issues into my planner and clear my head for going to sleep (not that I have any issues sleeping). 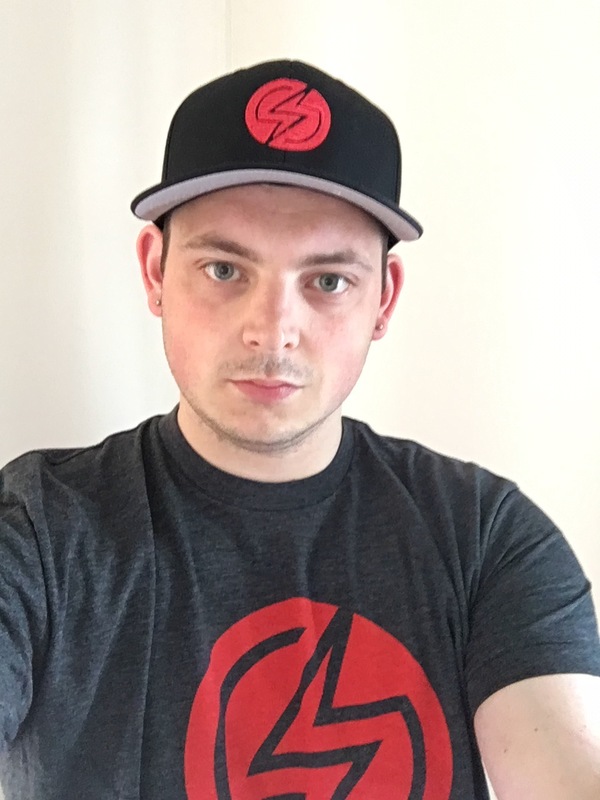 During the year I have not looked back through the days that much, just the other week I re-read some of the things I wrote towards the start of the year and it was nice to read and to refresh my memory on some of the items that have happened. I don’t plan on letting others read through the planner just yet, my wife seen me writing in my planner the other day and asked what I was doing she never realized what I was using the planner for or if I was even using it. 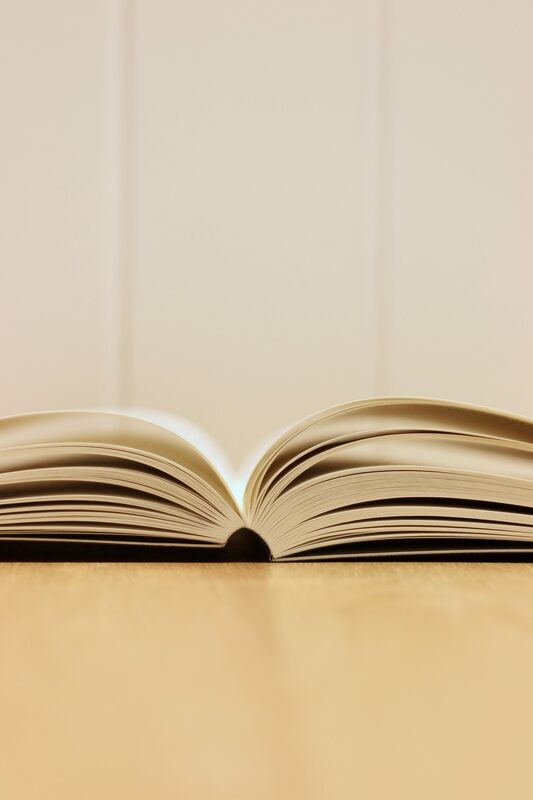 She asked if she could read some of the stuff I had written, I was very shy and embarrassed to let her read it, I was scared of what she we think of me keeping a diary. I did let her read a couple of entries and the feedback from her was very positive. Maybe I’ll let her read some more over time, or over the coming year as a look back (time hop style). For 2017 I plan to do the same, keep a daily journal. I may mix it up a little and keep it open during the day to jot things down more often. When it comes to the end of the day and I start to put pen to paper to release my thoughts on the day it’s sometimes hard to remember everything, especially if it’s been a very busy day or a days full of events that I should of noted down as they happened. 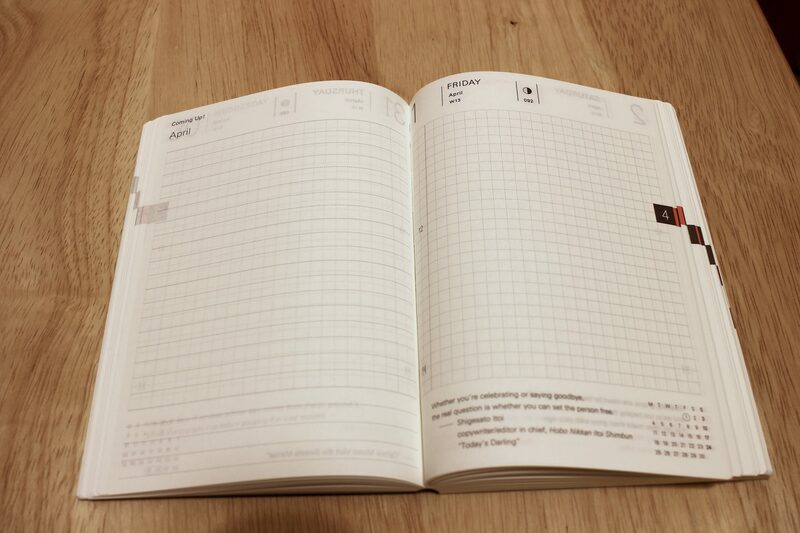 Having the Hobonichi open all day and capturing items as they happen may give me a different insight to my days, I’ll then end the day with a summary recap after I’ve had time to digest the days items. 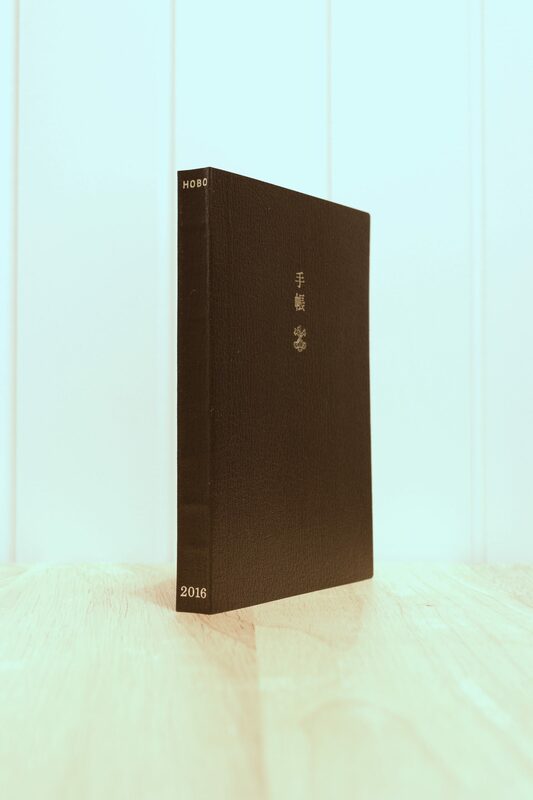 Purchase a 2017 edition direct from the Hobonichi Store.